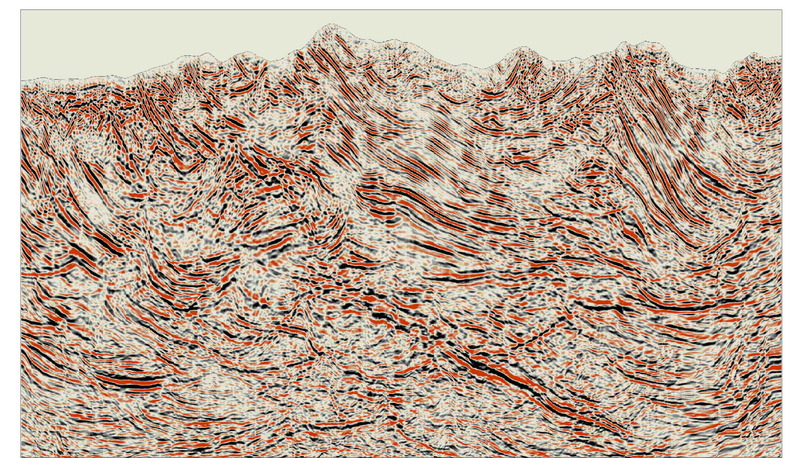 Kirchhoff PreStack Time Migration (KPSTM) is an excellent tool that accurately images geological settings characterized by complex structure with relatively gentle velocity gradients. 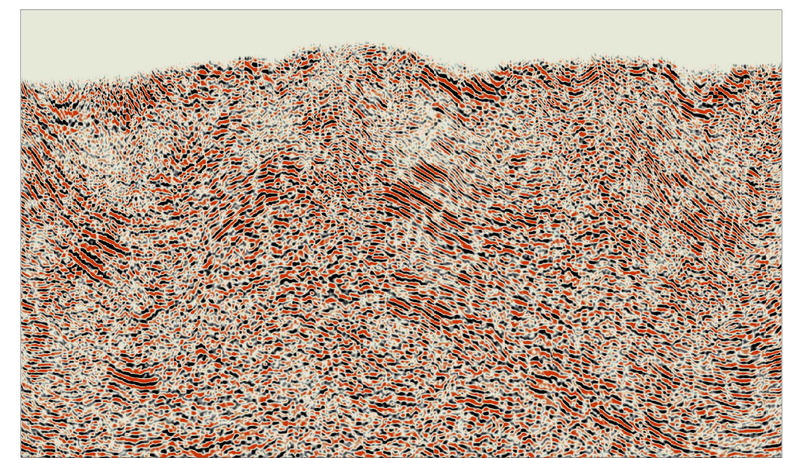 Geomage’s KPSTM is a full Kirchhoff diffraction summation algorithm that includes advanced anti-aliasing filters and is capable of imaging extremely large offset, very steep dip data, while remaining AVO friendly. An efficient way to improve the signal to noise ratio before velocity model estimation and imaging. Optimum aperture and anti-aliasing using local wavefront dip angle and curvature that are estimated during the MultiFocusing prestack data analysis. Our KPSTM implementation uses full cluster capabilities, and efficiently scales across many nodes. Similar to other Geomage modules, KPSTM is specifically tuned to optimize processing run times with the use of NVIDIA® GPUs or multi-core CPUs.